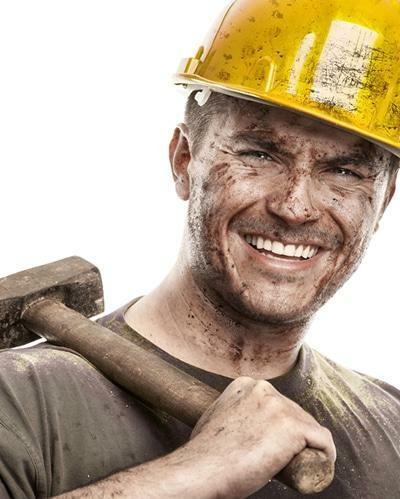 Blue Collar People specialise in finding the right person with the right skills for our clients. We understand that the right workers placed in the correct role are good for our clients’ business. We pride ourselves in providing a unique and highest level of service in Perth and throughout Western Australia. We strive to be market leaders and you will benefit from our 29 years of industry experience. Our excellent management team will ensure you always receive the best service. Blue Collar People are results driven and want to serve you the best we can. We understand the labour hire industry and demonstrate our ability in consistently providing reliable, skilled workers. We have a specialised workforce that has been screened, reference checked and are fit and ready to work. BLUE COLLAR PEOPLE’S WORKERS ARE SKILLED ACROSS ALL LEVELS AND INDUSTRIES. We have assisted thousands of companies with their projects, developments and daily labour hire requirements through our provision of skilled workers. Our team of labour hire specialists are ready to help you. Enquire today about how we can assist you.